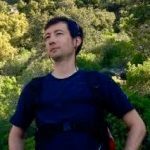 Why Do You Need a WooCommerce Related Products Plugin? 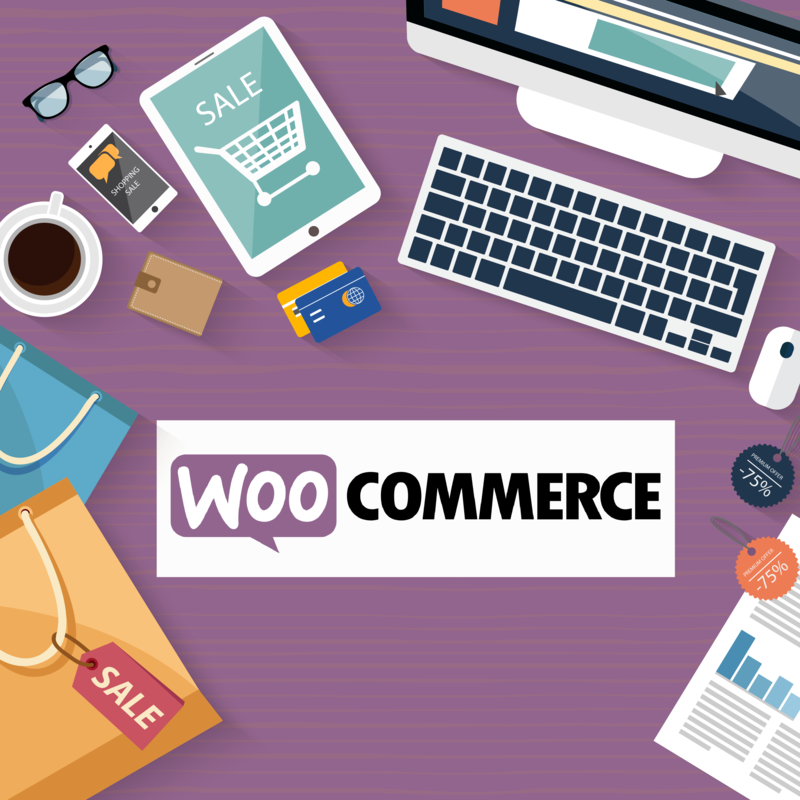 If you are hosting your online store on WooCommerce, you may have noticed that WooCommerce is a great hosted eCommerce solution in terms of ease of use and availability of compatible apps in the app store. Although online shopping lacks some of the social aspects of physical shopping, WordPress is introducing the plugins (like options for store owners looking for a WooCommerce related products plugin) under WordPress plugins marketplace to help WooCommerce hosted stores overcome the natural barriers of the online shopping and enhance the user experience. The width and depth of the modules in the marketplace is quite rich. The marketplace lists plugins to help serve solve WooCommerce stores’ sales&marketing, social media, accounting, shipping and logistics etc. problems. 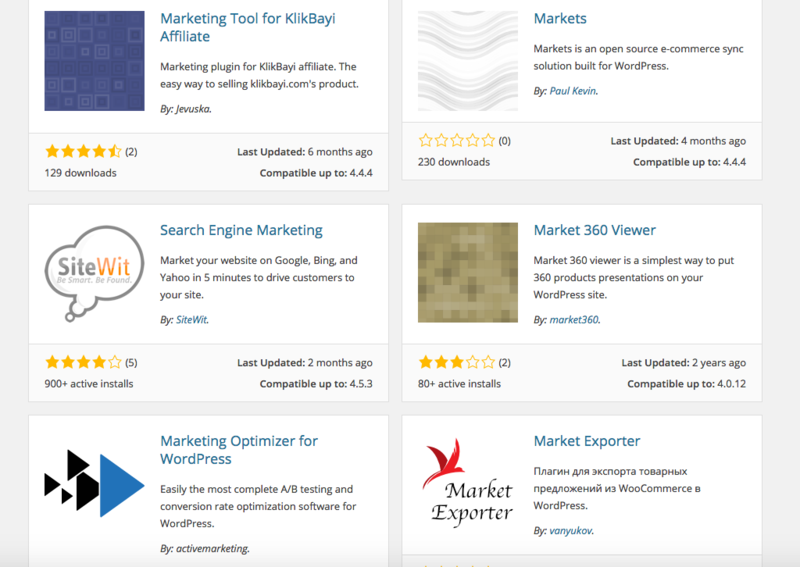 Promotions and marketing related plugins under the plugins marketplace are full of apps developed to help store owners boost their revenues and eCommerce conversion rates via improving the shopping experience. 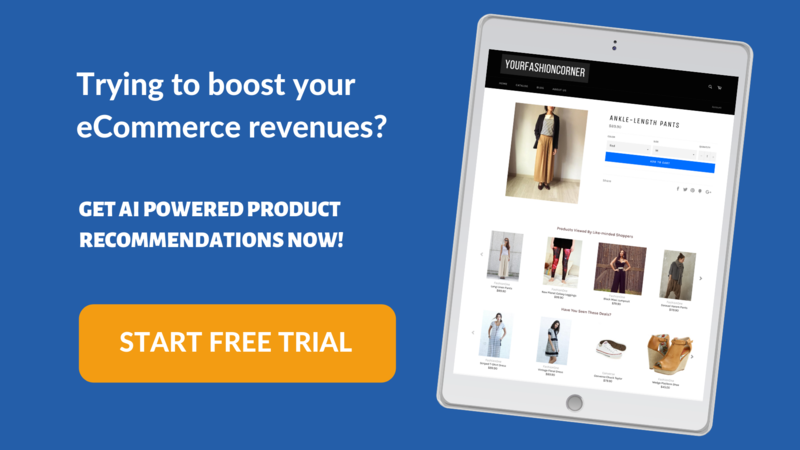 There are many plugin options designed to help stores improve their competencies in the fields like newsletter and SMS sending, remarketing, pop-ups, contests and wishlists. If you observe that the average time spent on your online store is low and that the bounce rate is high, you may want to try a related products plugin for WooCommerce.WooCommerce related products plugin help you showcase similar products to the one that the visitor is currently viewing. This way, the visitor sees alternative product options that he/she may consider. By clicking on one of the related products, the visitor lands on a new product page, increasing the number of pages viewed and the time spent on site. This in turn decreases the bounce rate and increases the conversion rate of your WooCommerce store. 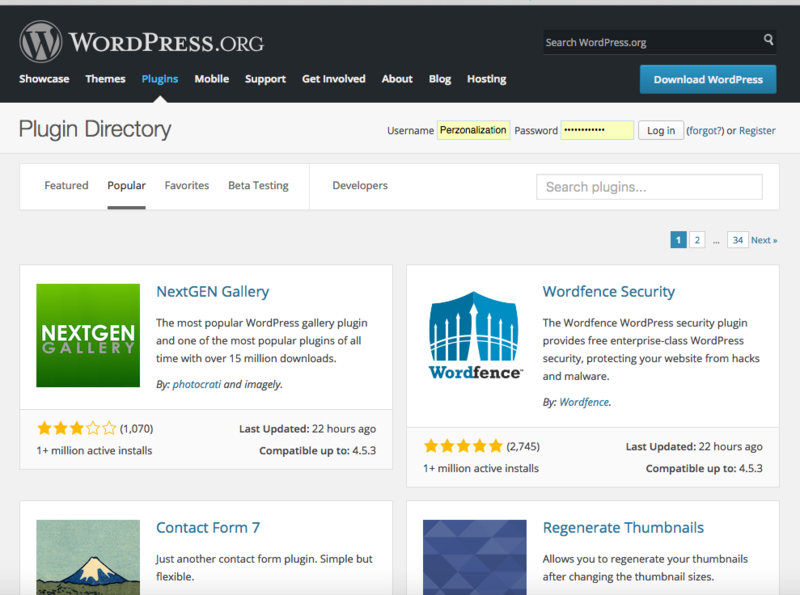 The plugins marketplace locates several alternatives for the stores looking for a WooCommerce related products plugins. Our personalized product recommendations module not only lists related products but also personalizes this experience in a smart way. 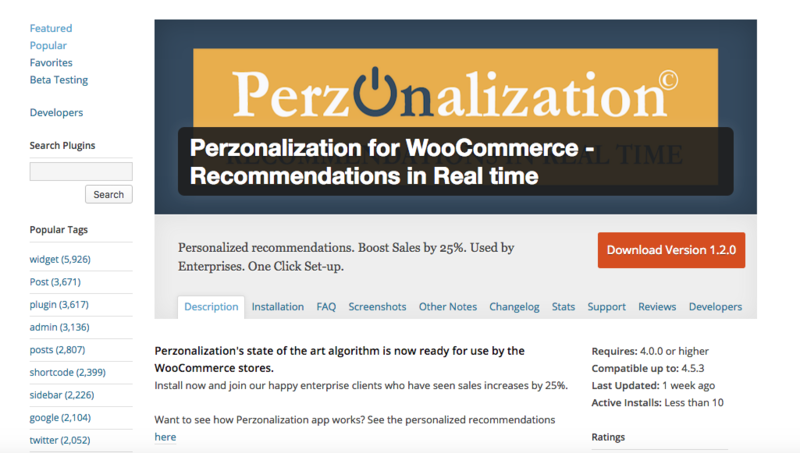 Just like a good friend or a talented retail sales person, Perzonalization’s WooCommerce Related Products Plugin helps you recommend personalized related products on the product detail pages. You’re also welcomed to try Perzonalization’s WooCommerce plugin for 14 days. We’ll be happy to hear your comments on the module.